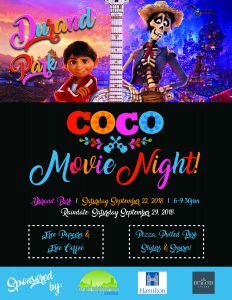 DNA Annual Movie Night Saturday, September 22nd featuring the movie Coco. Food trucks will be on site. 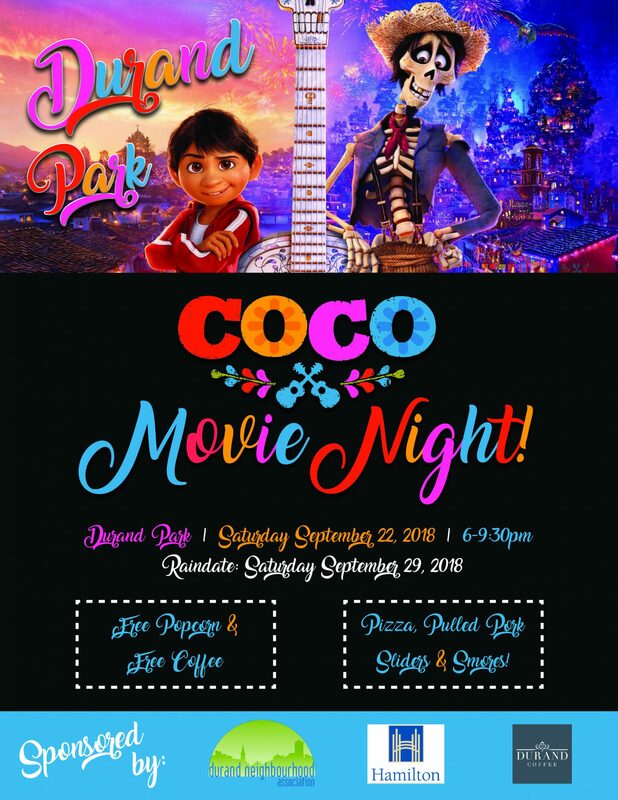 Come out and enjoy not only the movie but a selection of pizza, pulled pork sliders and s’mores. Free popcorn and coffee will also be provided. The fun starts at 6pm!